Tina is ready and set to facilitate a workshop/group discussion on Organic vs. 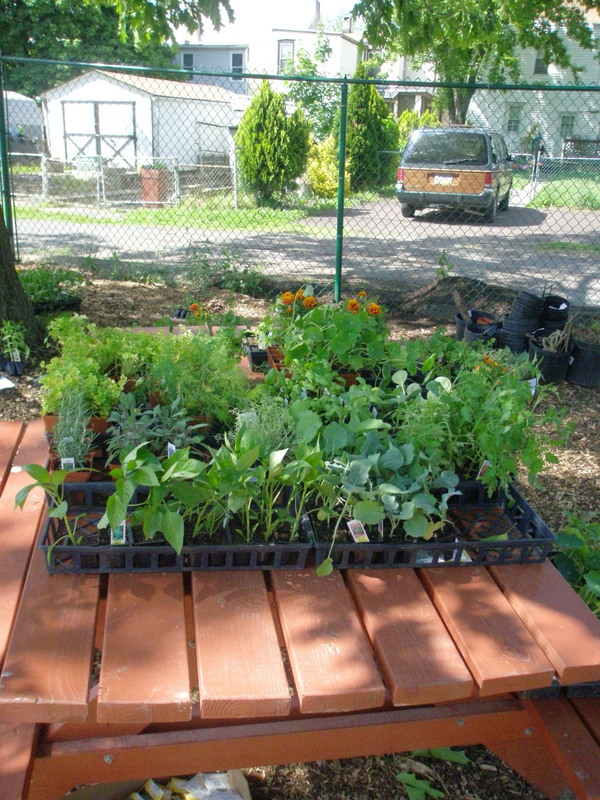 Conventional Gardening. She will also provide instruction on how to make a hanging plant bag using recycled fabric! Please plan to attend the class that day (even bring a friend) to understand the benefits of organic gardening and how a recycled old shirt, pantyhose or other materials can be used to create a wonderful vertical garden. Below are more details regarding the workshop…we hope to see you there! 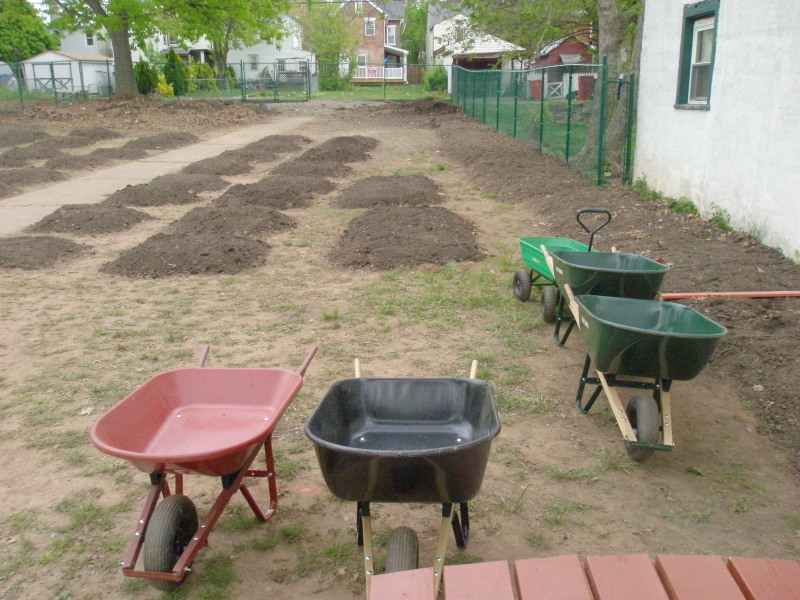 MOSAIC Community Land Trust in Pottstown is looking for a part-time manager for their community garden(s). See details below. This is a GREAT position if you love working outdoors, working with people, and sharing your interest in healthy living with the larger community! The deadline for applying is February 15, 2013.  Take on other project-related duties as they arise. 10-30 hours/week, flexible schedule with willingness to work evenings and weekends. This is a one year contract position. Contract extension will be partially based on available funding. This is a half time position with no benefits. Salary from $12,000 to $15,000 depending on qualifications.